You are so in love that you have no time to plan an ideal proposal. Don’t worry I got your back. 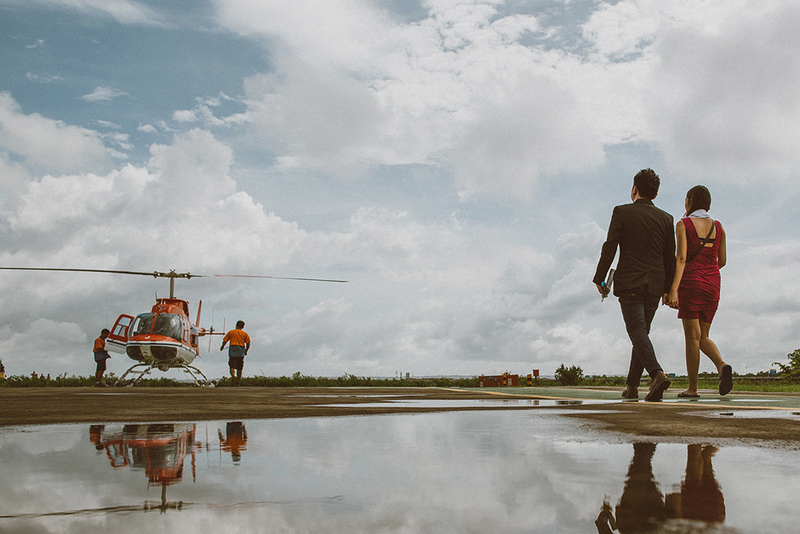 Forget all the mainstream dinner dates and try this Helicopter Joyride proposal in Mumbai. Just imagine you are 1000 feet above land with that one person you want to grow old. 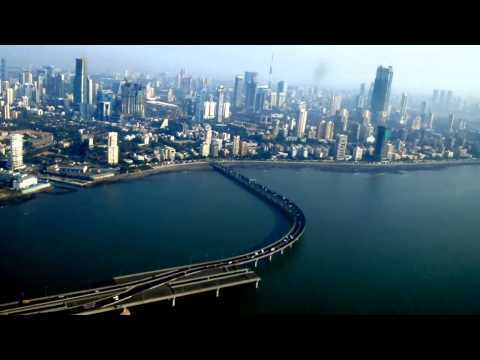 Amidst the aerial view, you get carried away with the Mumbai sightseeing. The butterflies in your stomach will just not calm down because you have to pop the big question. Now that’s the idea of the best proposal mid air! 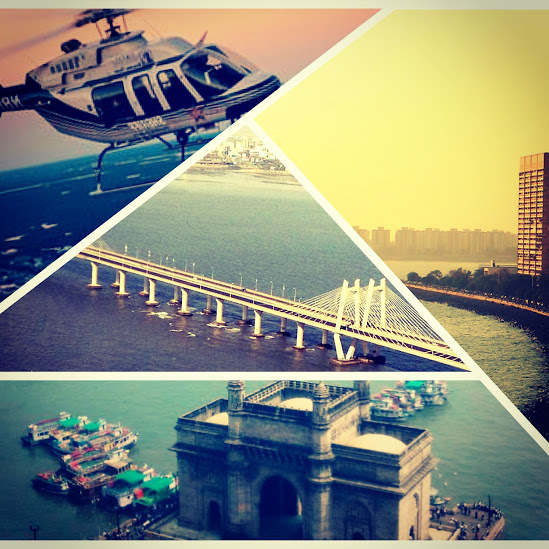 A helicopter tour in Mumbai is on everyone’s bucket list. Taking it up with your partner is even more enjoyable. Every girl dreams of a perfect proposal. You can ponder over romantic ways to propose to your partner. But asking her to marry you on a helicopter can be the best marriage proposal a girl could dream of. This memory is going to be cherished for the rest of your lives. She asked for a prince on a horse, I say you give her a prince with a helicopter ride. Arranged or Love. A Proposal is a proposal. Just because your marriage is arranged does not mean you sit back and not search for proposal ideas. You think the girl is okay with you not making a formal proposal? Let me break it to you, she is not. 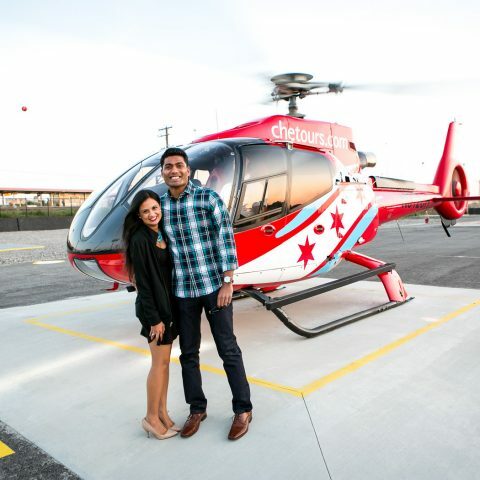 If you are an engaged couple from Mumbai, rent a helicopter and take your partner to Pawan Hans. 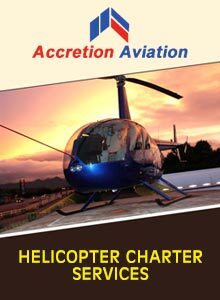 This Helicopter proposal in the city of Mumbai will be a delightful experience. Skip the mainstream by trying this idea. The proposal has to be done in the most impeccable manner. There’s an intimacy of having the moment just to be for the two of you. 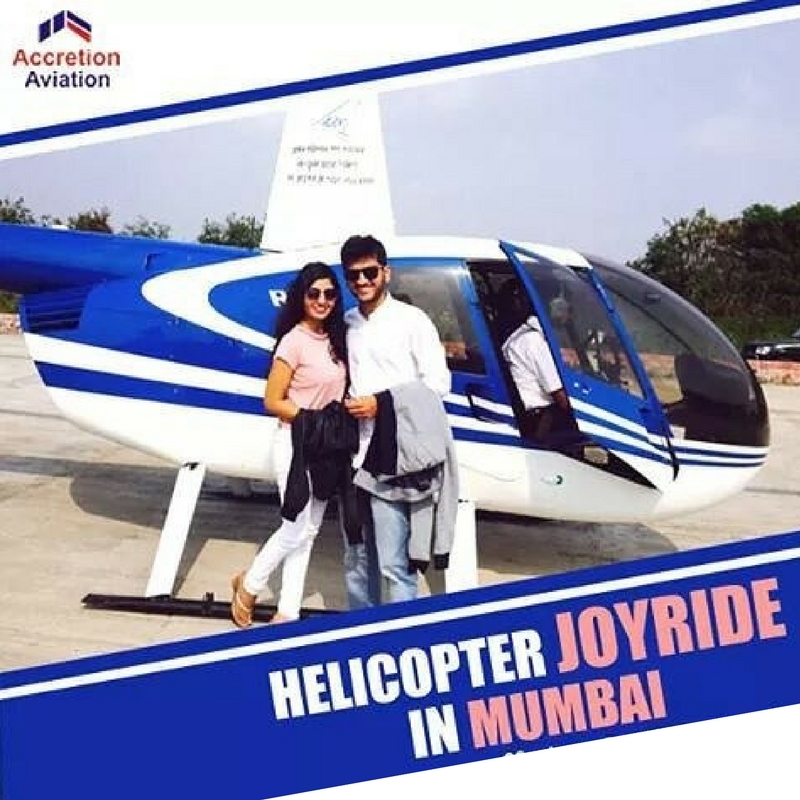 A helicopter joy ride proposal in Mumbai is definitely an out of the box idea. The perfect proposal takes time and efforts. This one you’re going to remember forever. Accretion Aviation can also arrange a luxury car pick up. Bring you a cake, flowers and a banner that says ‘Marry me’. Gosh! I can picture the whole setup in my mind. These add-on services are chargeable for a fee but will promise to give you an ultimate proposal. 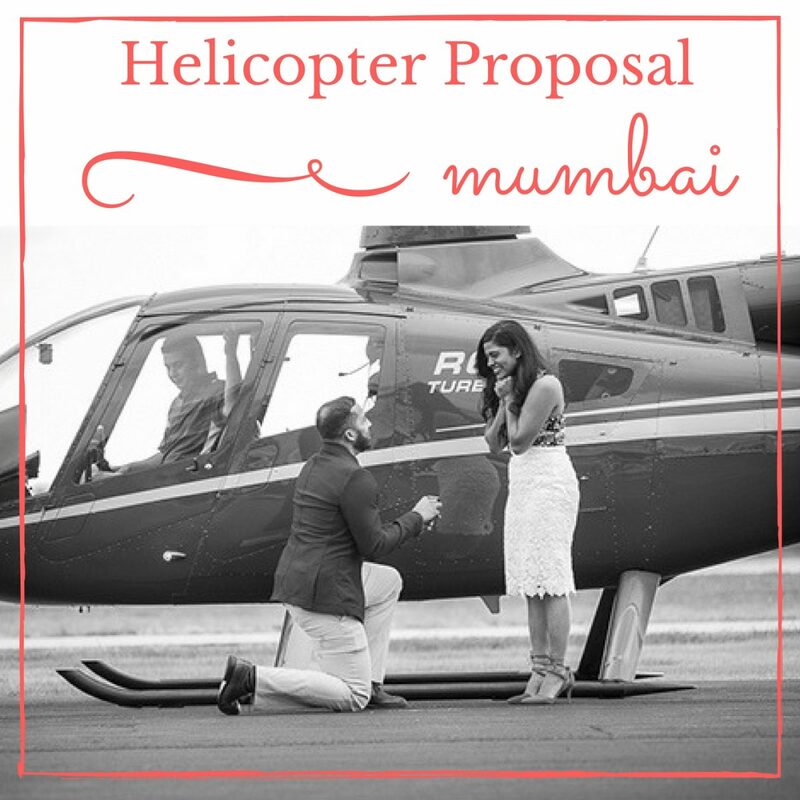 So go ahead and book yourself a helicopter in Mumbai and propose to her in a way she will never forget.